"Altogether an illuminating and highly readable book." -Prediction Magazine. "...you will get a soulful from this bookby discovering the distinctive ingenuity Gellert has to offer." -Present Moment. 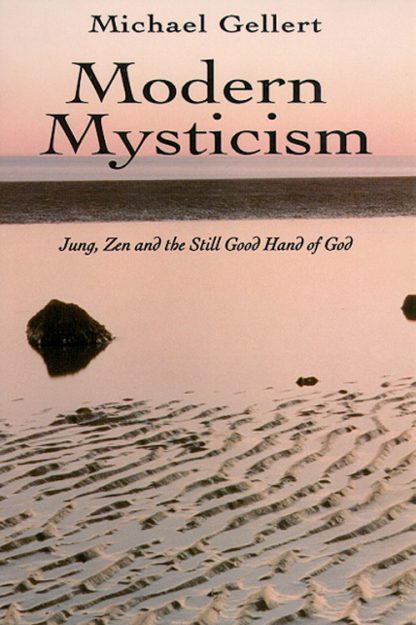 Gellert takes us on a moving journey to explain modern mysticism and the highest religious experience.